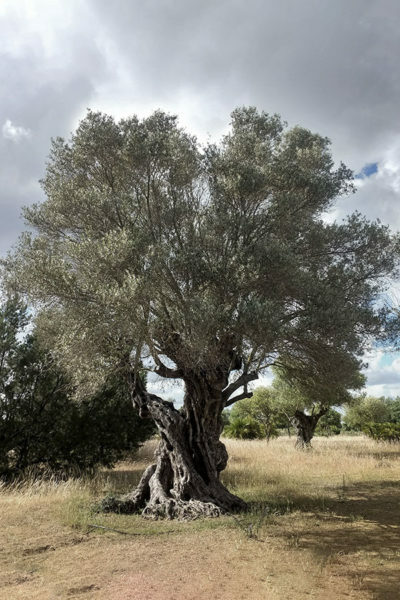 The olive – a symbol of peace – and the tree which produces olives (olea europaea) has probably been cultivated around the Mediterranean basin since the 8th millennium BC. Its origin could be the eastern Mediterranean, but most probably it originated in Greece. Stone tablets found dating back to 2500 BC from the court of King Minos of Crete make reference to this plant. Archaeological evidence shows that olives were turned into olive oil by 6000 BC and 4500 BC in Israel. 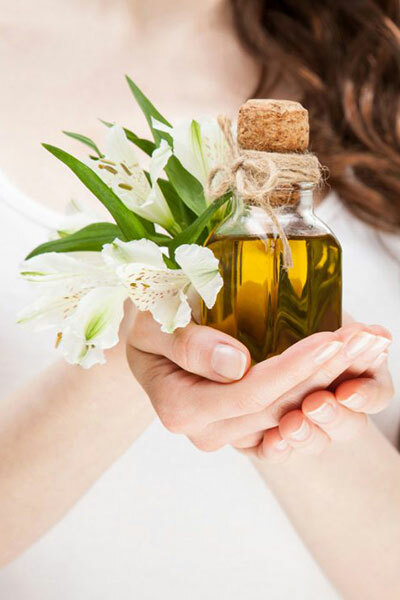 Besides food, olive oil has been used for religious rituals, medicines, as a fuel in oil lamps, soap-making, and skin care application. The Minoans used olive oil in religious ceremonies. The oil became a principal product of the Minoan civilization, where it is thought to have represented wealth. 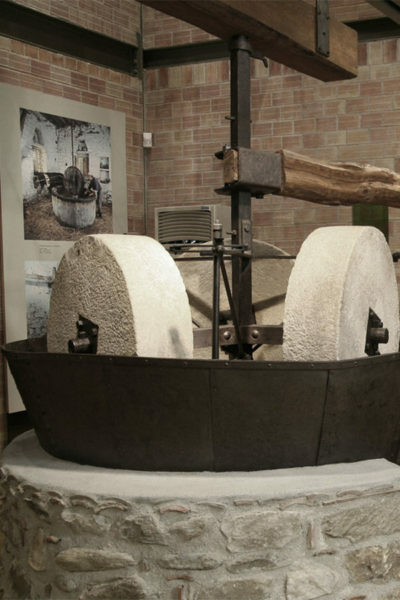 Olive oil was also a multi-purpose product of Mycenaean Greece (c. 1600–1100 BC) and was a chief export at that time. 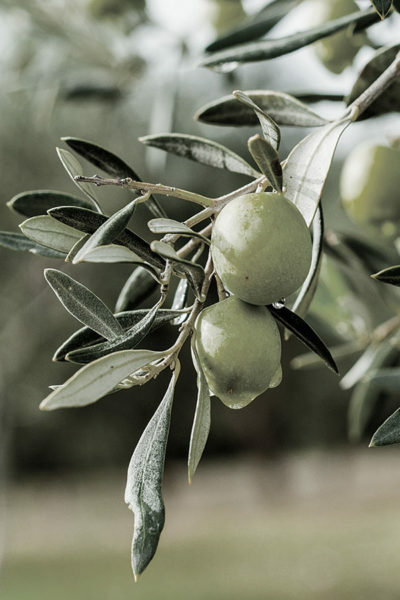 Olive trees were planted throughout the entire Mediterranean basin during the evolution of the Roman Republic and Empire. 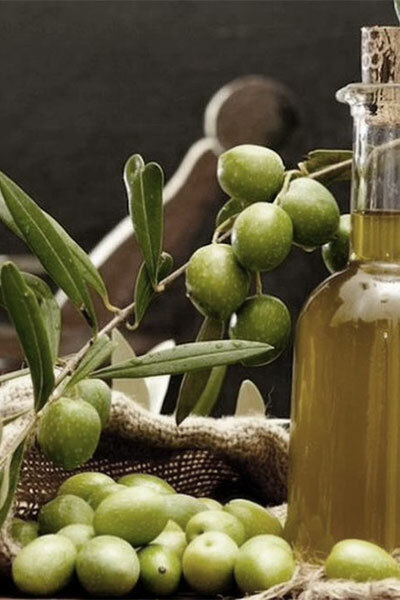 According to historians the best olive oil has always originated from the eastern Mediterranean. 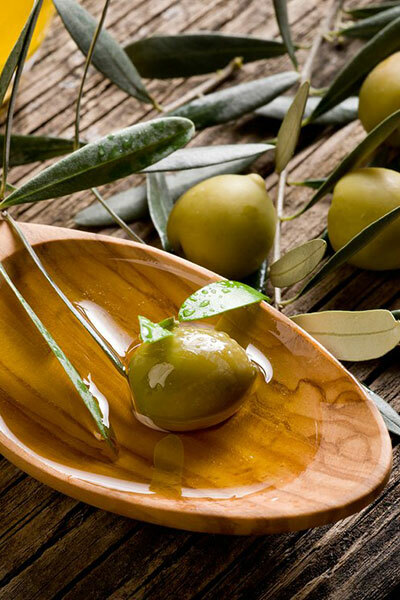 Early recognized as superior to vegetable or animal fats, olive oil comes from the Greek word elaion as a marker of improved Greek varieties of oil-producing olive since antiquity. Superior category olive oil obtained directly from olives and solely by mechanical means, whose acidity (expressed as oleic acid) does not exceed 0.8g per 100g, peroxide value not exceeding 20meqO2/kg, specific extinction Κ232 not exceeding 2.50, specific extinction Κ270 not exceeding 0.22, variation of the absolute value of the specific extinction (ΔΚ) not exceeding 0.01, median value of fruity attribute is above 0, median value of defects is 0 and the other characteristics are in compliance with the specifications of this category. Olive oil obtained directly from olives and solely by mechanical means, whose acidity (expressed as oleic acid) does not exceed 2.0g per 100g, peroxide value not exceeding 20meqO2/kg, specific extinction Κ232 not exceeding 2.60, specific extinction Κ270 not exceeding 0.25, variation of the absolute value of the specific extinction (ΔΚ) not exceeding 0.01, median value of fruity attribute is above 0, median value of defects not exceeding 3.5 and the other characteristics are in compliance with the specifications of this category. 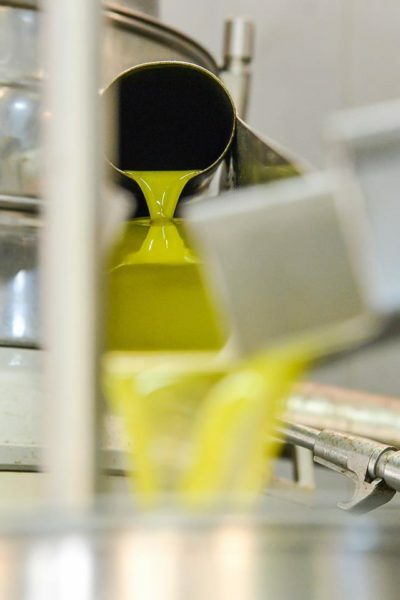 Olive oil whose acidity (expressed as oleic acid) exceeds 2.0g per 100g, median value of defects exceeds 3.5 and the other characteristics are in compliance with the specifications of this category. Olive oil whose acidity (expressed as oleic acid) does not exceed 0.3g per 100g, peroxide value not exceeding 5meqO2/kg, specific extinction Κ270 not exceeding 1.25, variation of the absolute value of the specific extinction (ΔΚ) not exceeding 0.16 and the other characteristics are in compliance with the specifications of this category. Oil comprising exclusively of olive oils that have undergone refining and oils obtained directly from olives, whose acidity (expressed as oleic acid) does not exceed 1.0g per 100g, peroxide value not exceeding 15meqO2/kg, specific extinction Κ270 not exceeding 1.15, variation of the absolute value of the specific extinction (ΔΚ) not exceeding 0.15 and the other characteristics are in compliance with the specifications of this category. Olive oil is rich in mono saturated fatty acids which are quite resistant to high heat, making it a healthy choice for cooking. Extra virgin olive oil includes antioxidants which help fight inflammation and prevent cholesterol in the blood. There are many studies showing that people who consume olive oil reduce the risk of suffering a stroke, which is the second most frequent cause of death in developed countries. It has numerous benefits for heart health. It lowers blood pressure, protects LDL cholesterol from oxidation, improves the function of the lining of the blood vessels, and may help prevent unwanted blood clotting. Numerous studies have linked olive oil with healthy body weight. There is also evidence that olive oil, combined with Mediterranean diet, reduce the risk for diabetes type 2. 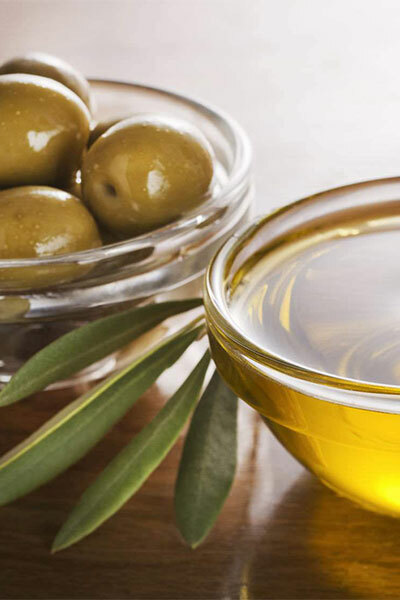 Extra virgin olive oil has anti-bacterial properties. It has been shown to be particularly effective against Helicobacter Pylori, a type of bacteria that can cause stomach ulcers and cancer.